What is Cask Ale week? 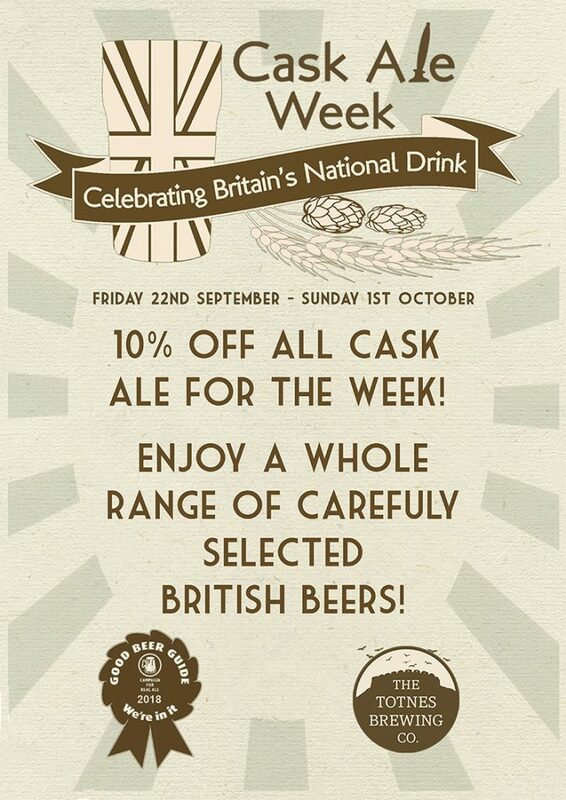 “Cask Ale week is a celebration of Britain’s National drink. It runs from September 22nd to October 1st. It is being run to both celebrate our National Drink, and to bring new consumers in to the Cask Ale market that might either not have tried cask ale before, or those that might have dropped out of it for some reason. We’re giving 10% off all Cask Ale over this period, so if you haven’t got on board with cask beer before, now there’s no excuse!